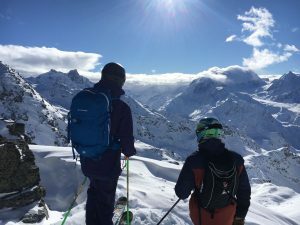 The AlpineMojo team are pleased to welcome Olly Logan, who will return as the first Verbier Ski Instructor for 2019. 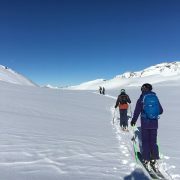 Olly impressed us with his work ethic and attitude whilst on the 2018 AlpineMojo Level 3 Training Course. He possessed many of the qualities that AlpineMojo value in an instructor; and consequently, he was welcomed to the teaching team for the remainder of the season. 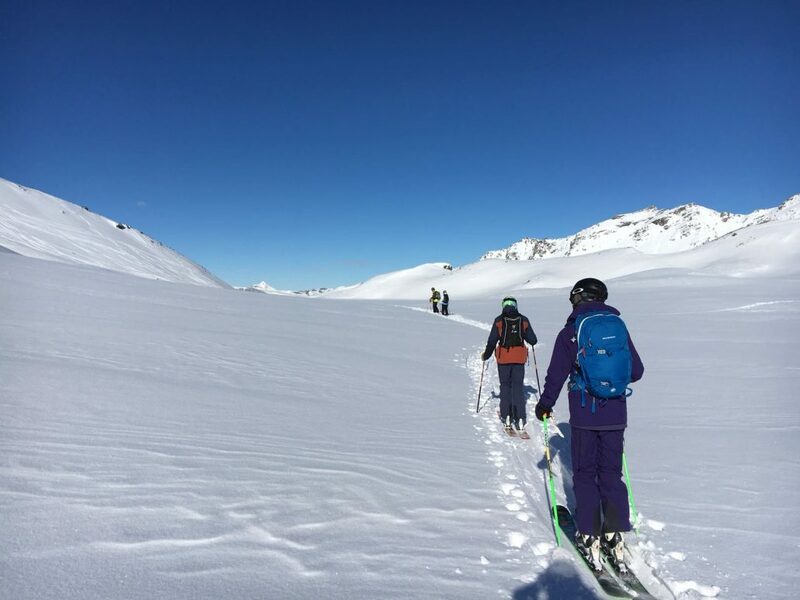 When Olly isn’t teaching, you won’t see him because he will be skiing with friends, family, or his work colleagues somewhere off the beaten track. Olly loves to ski off piste and is more than enthusiastic about finding a new line to ski; he doesn’t mind walking hours to find it! This enthusiasm is infectious, and is why Olly is such a fantastic instructor. He is great with children, and is able to teach them without it ever feeling like a “lesson”. He is also patient and encouraging for adults that are new to the sport, and has had some superb reviews. 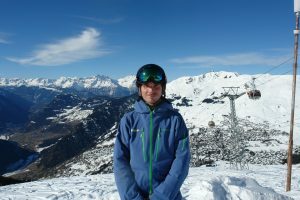 Find out more about Olly, or book Olly as your Verbier ski instructor here.